When I first met Kemi and Mike they already knew where they wanted to have their pre-wedding engagement couple session. 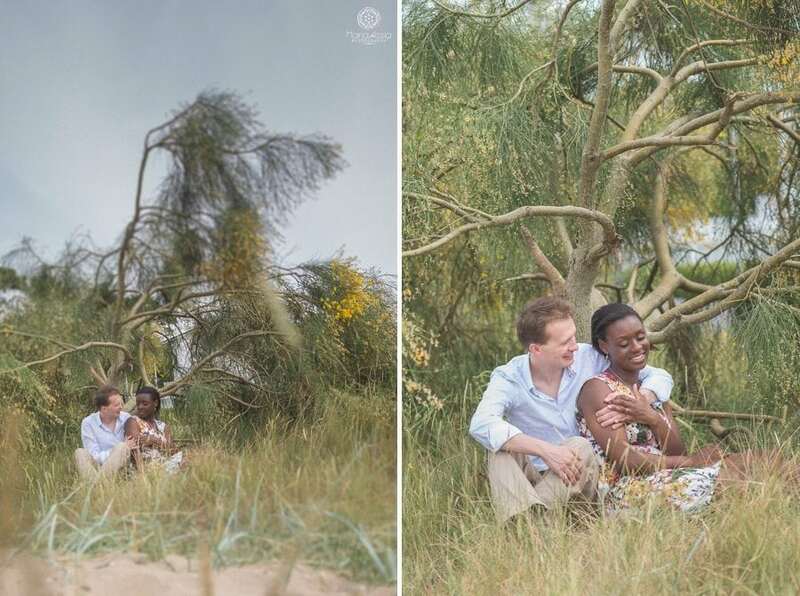 It had to be where Mike proposed to Kemi – on Sandbanks beach in Poole. 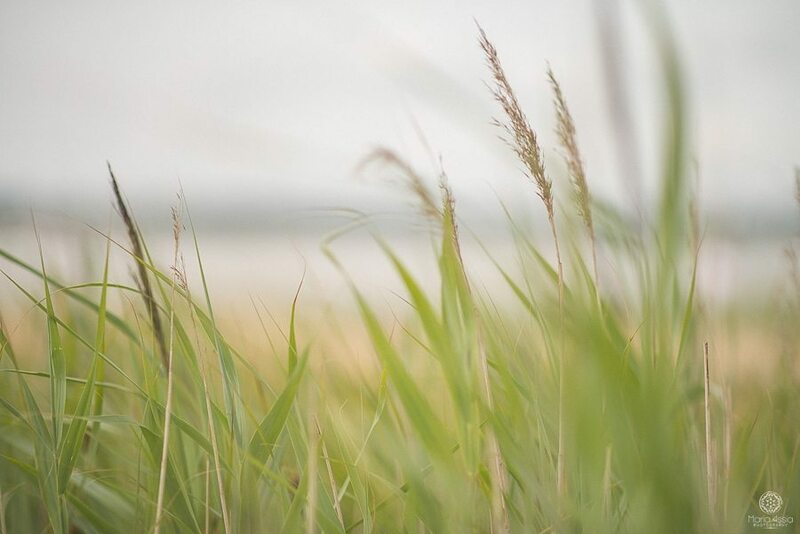 So after shooting a wedding down there the day before, I met Kemi and Mike and we set off into the sand dunes. It was a very sunny day and it was very busy too, with kite surfers and sailboats on the water and lots of people on the beach. The beach huts were busting at the seams and ice cream could be seen everywhere. It was one of those rare hot days in the UK when the beach looks like a scene out of a film. Children were squealing with joy while their parents chased them from the beach into the waves. Couples were sunning themselves while leisurely reading their newspapers and books. We couldn’t have wished for a more perfect location. We spent a lovely time chatting about their wedding, which is only a few short days away now and enjoyed the sun on our faces. I loved photographing Kemi and Mike’s beach engagement couple session and am now really looking forward to their wedding. If you would like a beach engagement couple session of your own, please get in touch and let me know all the details, so we can go and grab that sunshine!